The diary pages are laid out with one week to view, beginning with Sunday (which has a double-size space) and including the whole of December and Advent. Titles of Sundays and dates of festivals correspond to the Common Worship Calendar and Lectionary and the Book of Common Prayer. There are pages at the back for personal memoranda, addresses and telephone numbers. 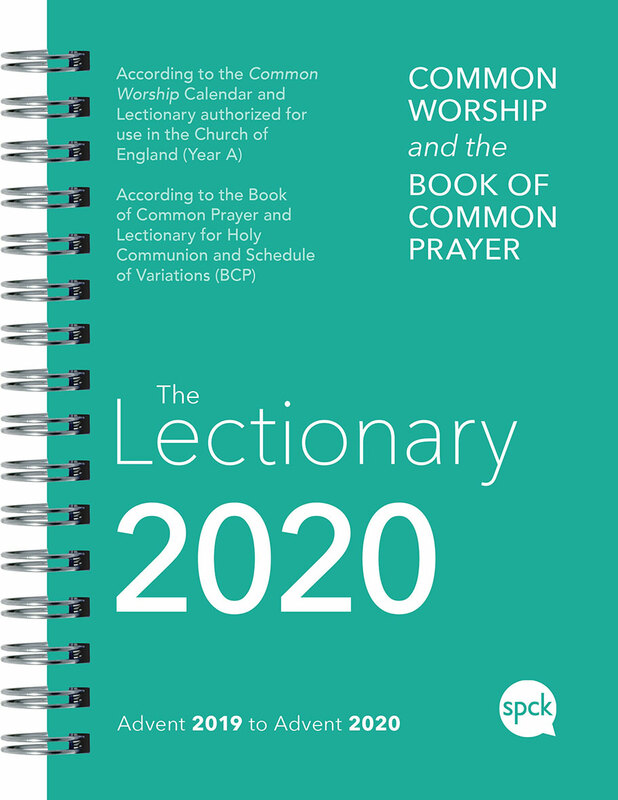 Complete Common Worship Calendar and Lectionary for Advent 2019 to Advent 2020, with Sunday names for Common Worship and Book of Common Prayer schemes. 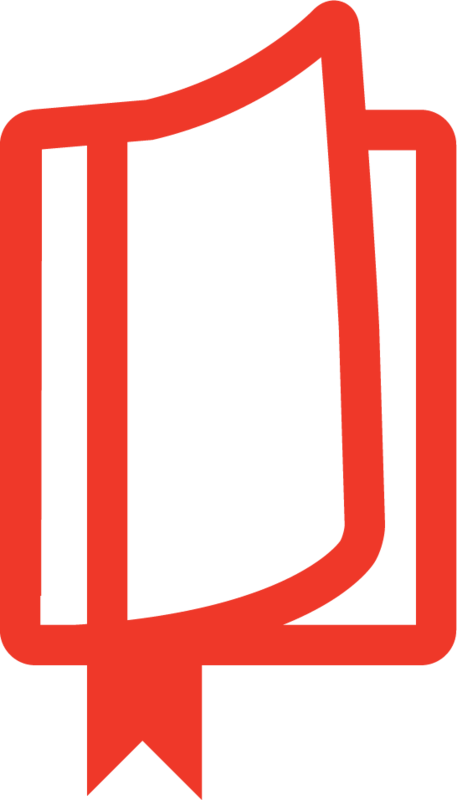 Names and addresses of major Christian societies, charities and other organizations, including all mainstream denominations.